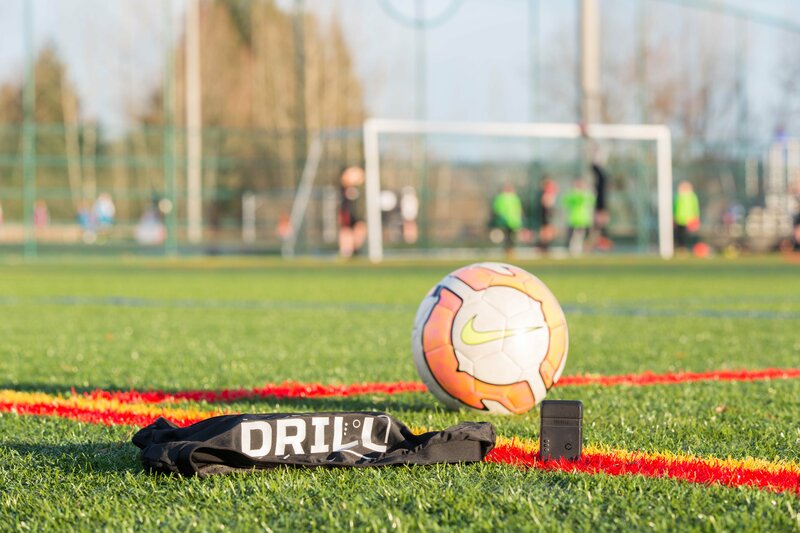 Take player analysis to a whole new level with Drill, a wearable device that gives you access to every bit of on field data about your players you will ever need. What is the Drill ? 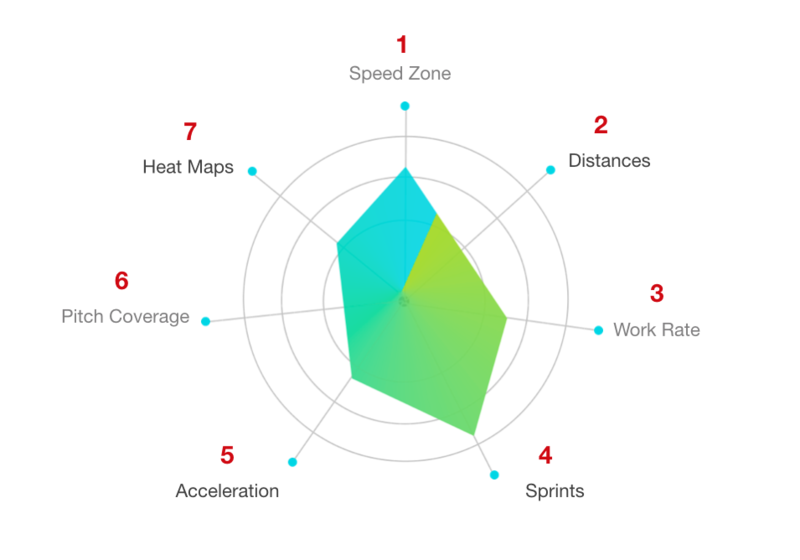 Leverage training data to elevate players to world class level. What is the use ? On place to monitor the entire team. Get the Drill for your team and never miss another vital stat from the field. Its time to capture, measure and improve every single day. 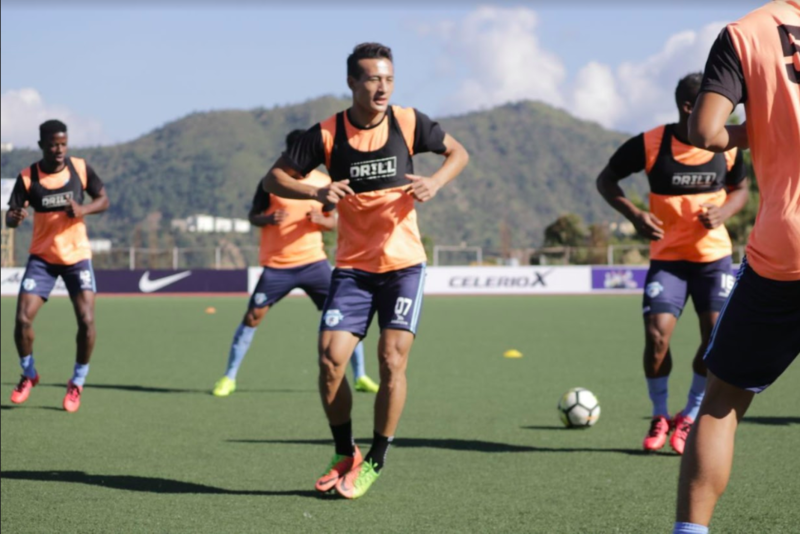 The drill wearable device uses advanced tracking to generate data that is needed to transform your team to be truly world class . Schedule a free demo today.